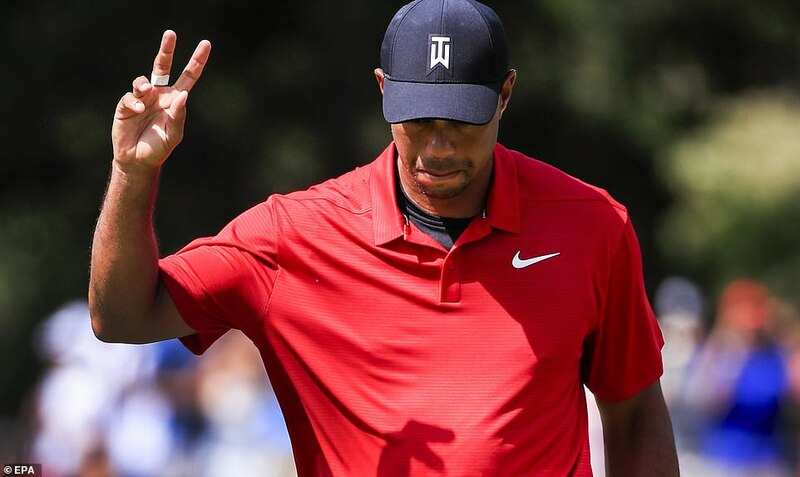 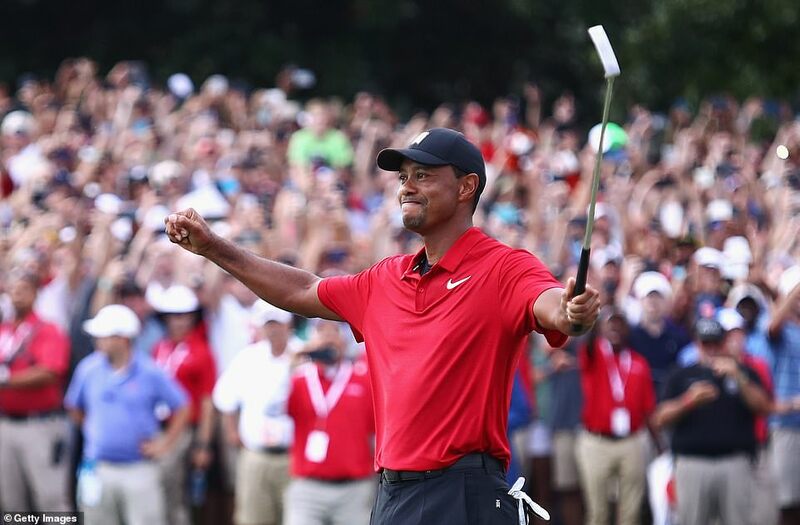 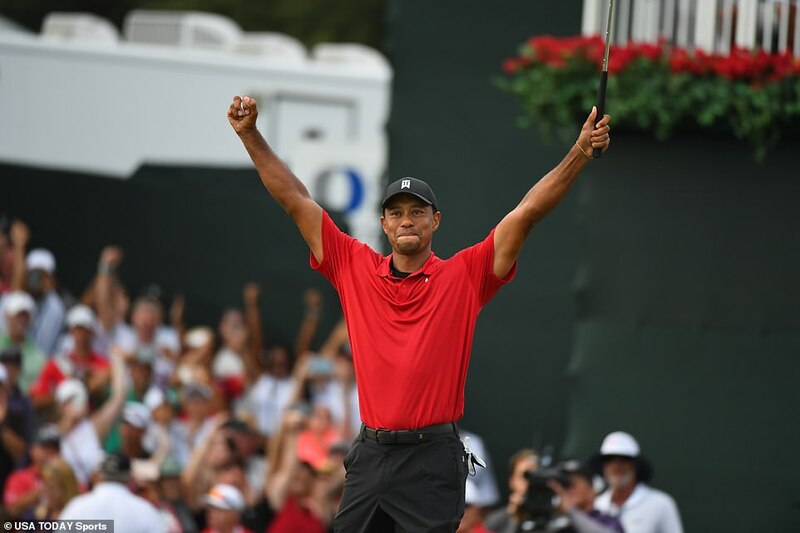 Golf legend, Tiger Woods has picked up his first victory since 2013 by winning the 2018 Tour Championship and his 80th on the PGA Tour. 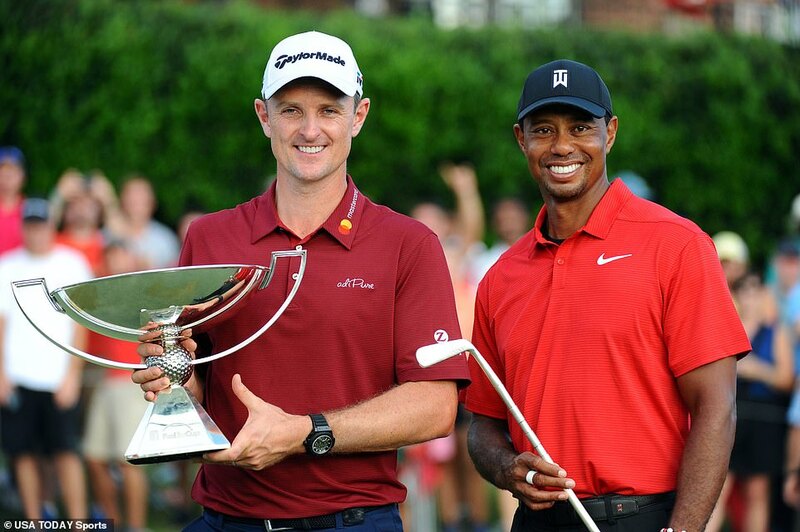 The 42-year-old who struggled with career-threatening back injuries before his comeback parred the last hole to shoot 1-over-par 70 and beat Billy Horschel by two strokes at the East Lake Golf Club in Atlanta on Sunday night. 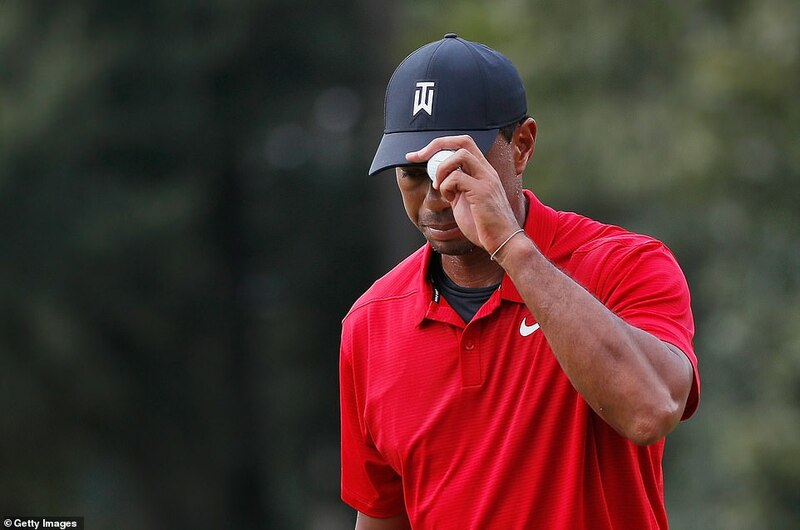 Woods who dropped as low as 1,199th late last year is expected to go to No. 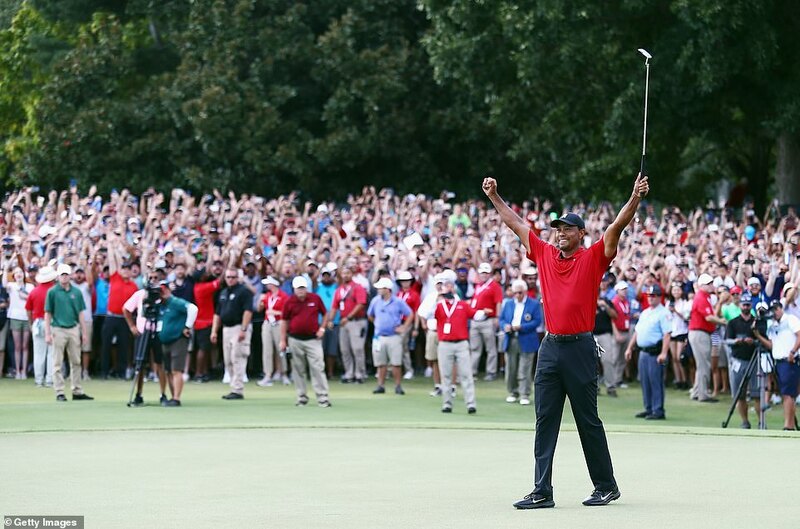 13 in the world after claiming his first victory in more than five years.